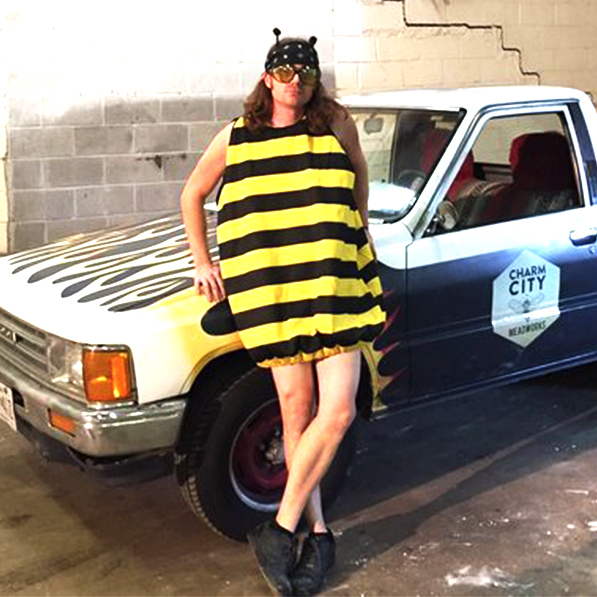 Charm City Meadworks was born from a love of beekeeping, water, and community. It is appropriate that we make a product made from only honey, yeast, and water. We brew exceptionally dry mead for everyday drinkability. 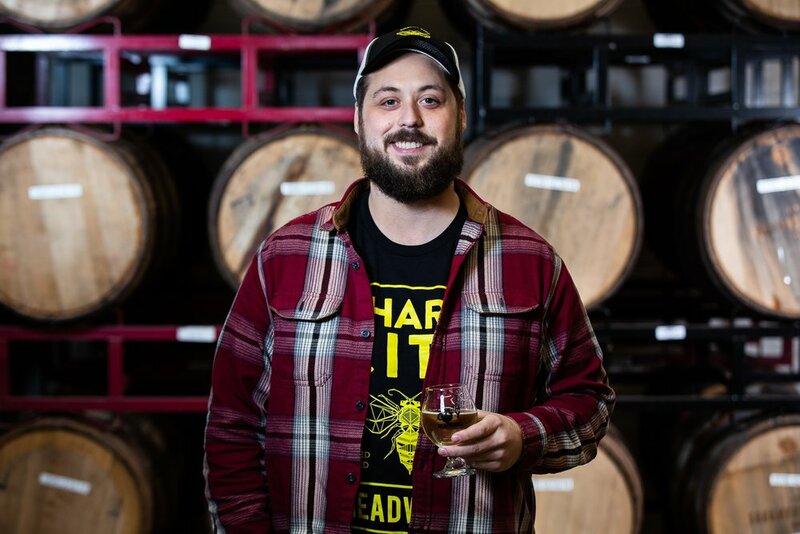 James co-founded Charm City Meadworks as a process of passion. 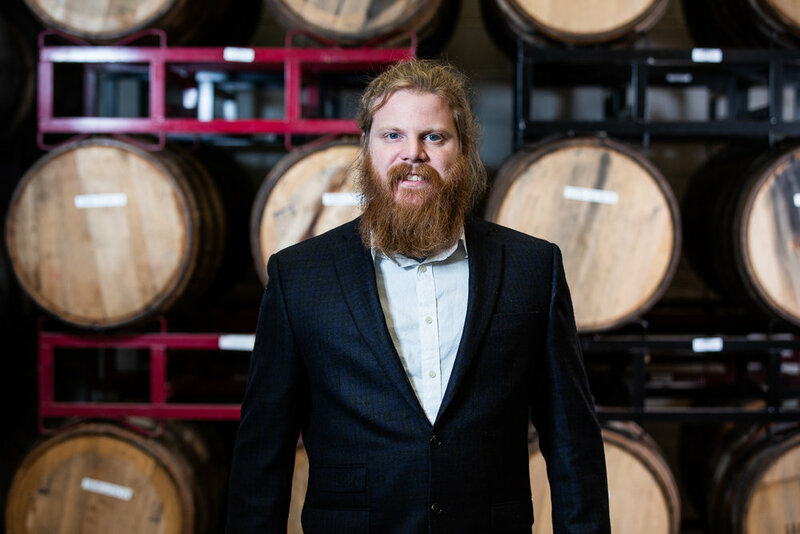 What started as a hallway full of carboys has grown into one of the largest wineries in Maryland. Our crew of misfits is what makes our product so special. Dry mead for dry people.